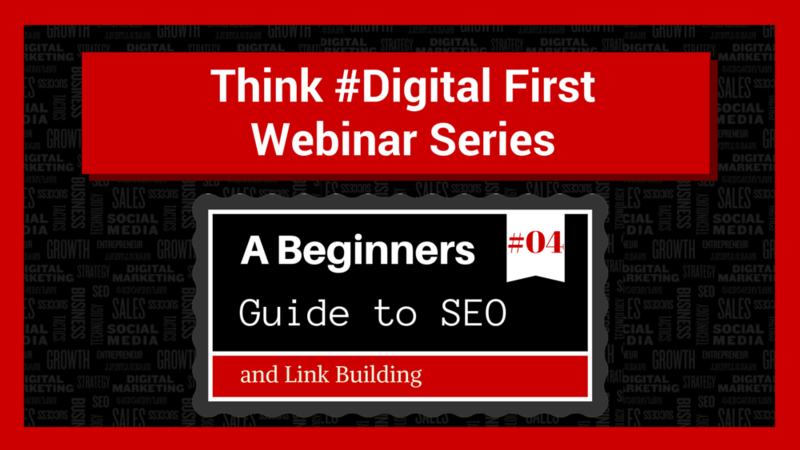 In this live (recorded) webinar, Warren; award-winning coach and entrepreneur and Shaz Memon; founder of DigimaxSEO, a specialist award winning SEO agency based in London will be offering a step by step free insight into what SEO is, how it works and how you can leverage the power of SEO for your small business. In this step-by-step webinar that’s designed for creative entrepreneurs, business owners and sales and marketing managers, Shaz shares the core fundamentals of SEO in 2015 and how it is probably the most important aspect of marketing your online business. Through clear step by step information, Shaz will explain the secrets to unlocking powerful SEO for your business and how his agency performs SEO for clients on a professional level. By employing SEO as an ongoing strategy, you will be able to leverage the power of Google and build a lasting successful online business. With use of the right tools, content writers and bloggers how you can enable yourself to be SEO savvy. @robertfenech It certainly is Rob, hope all is well?